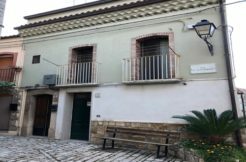 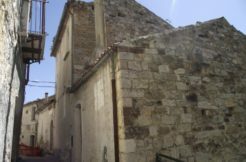 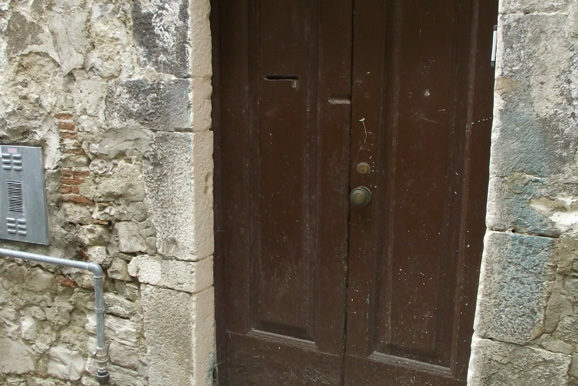 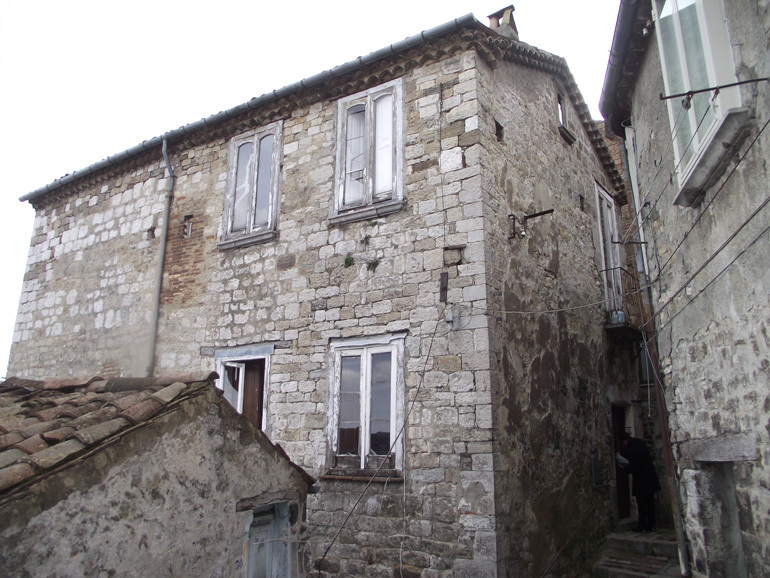 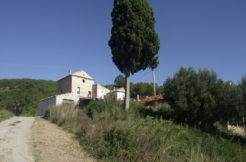 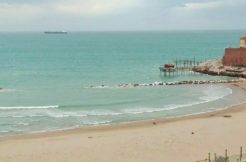 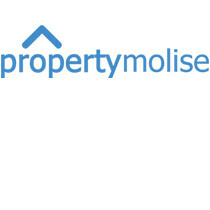 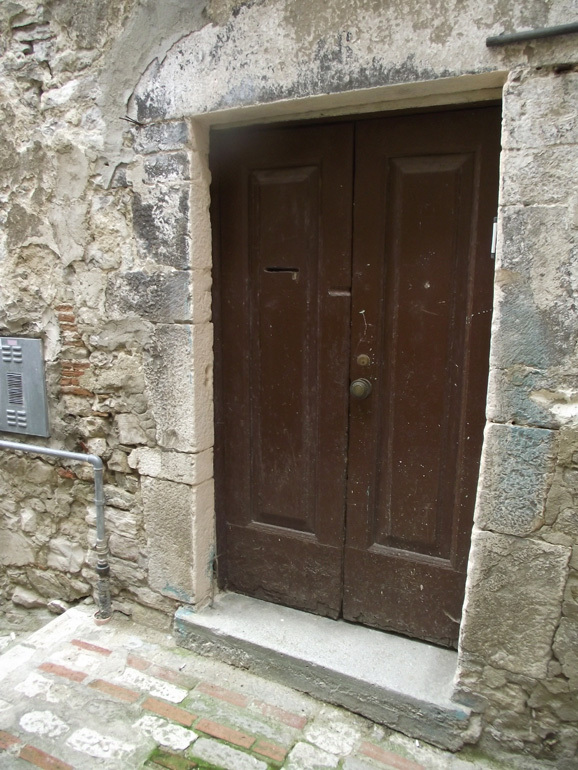 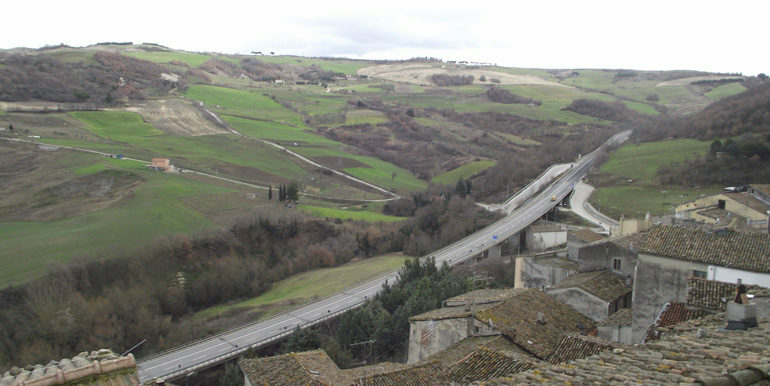 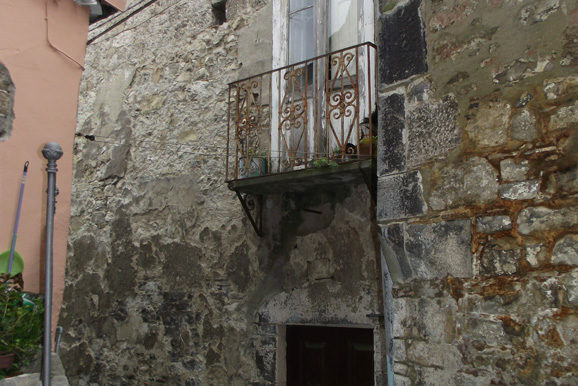 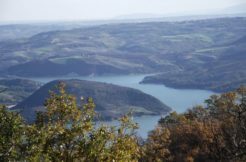 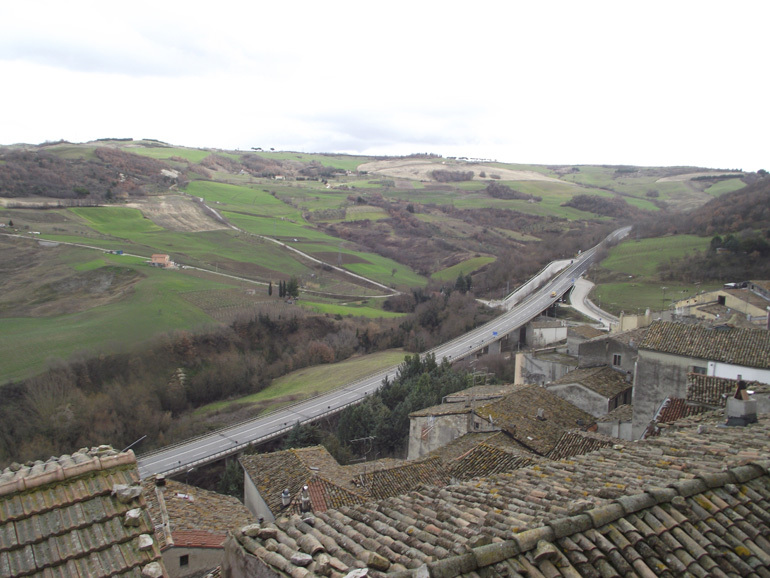 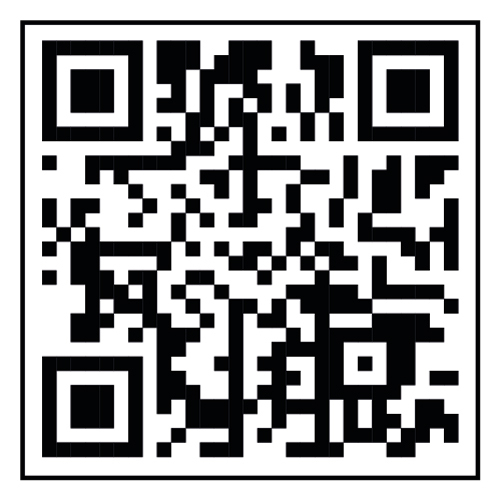 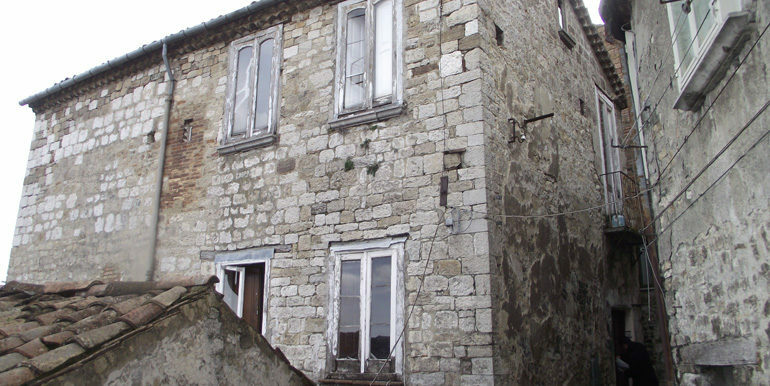 Property for sale in Molise, precisely in Ripalimosani. 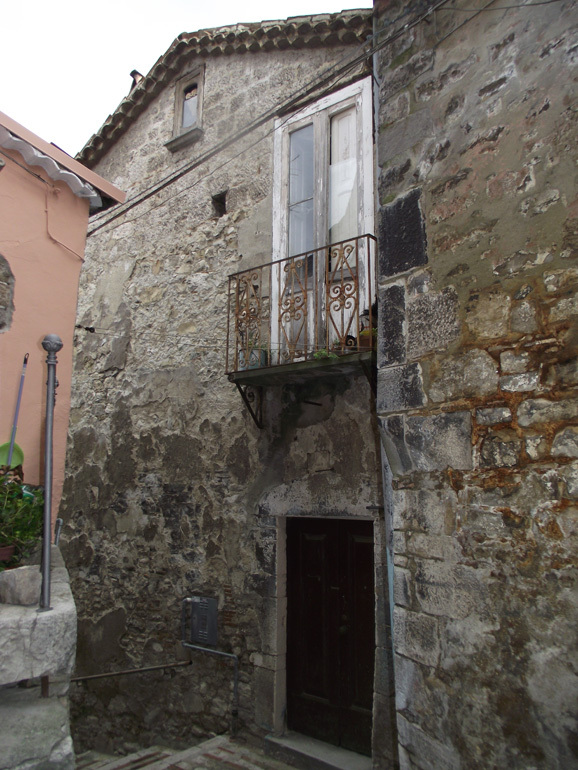 This italian home to buy is a semi-detached house of 103,16 sqm on three levels. 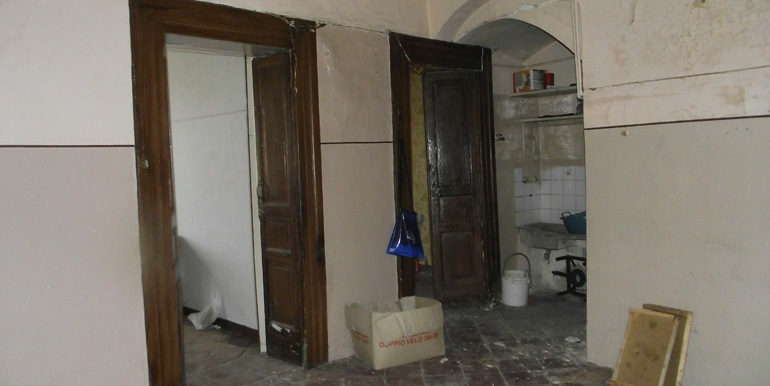 The ground floor is composed of a large kitchen with fireplace, a bedroom and a living room with two large windows; the first floor consists in three bedrooms and a second kitchen with fireplace. 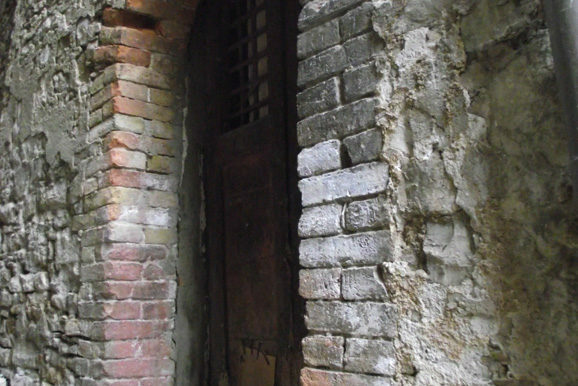 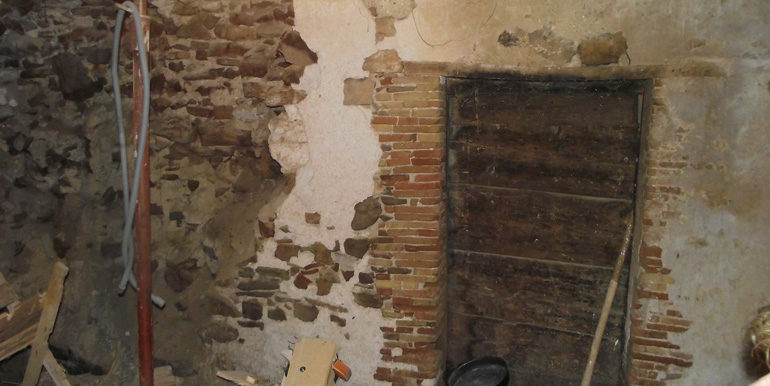 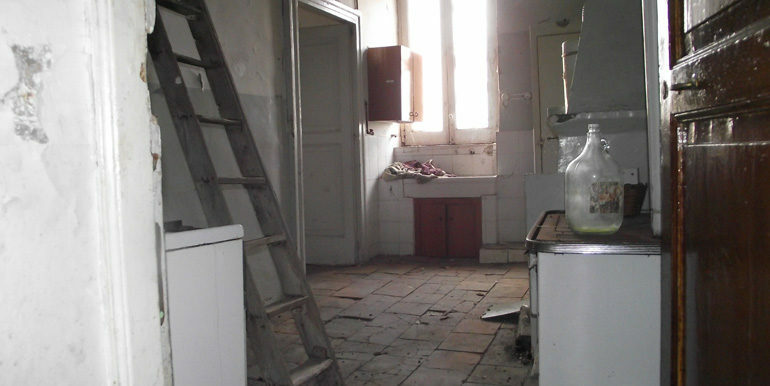 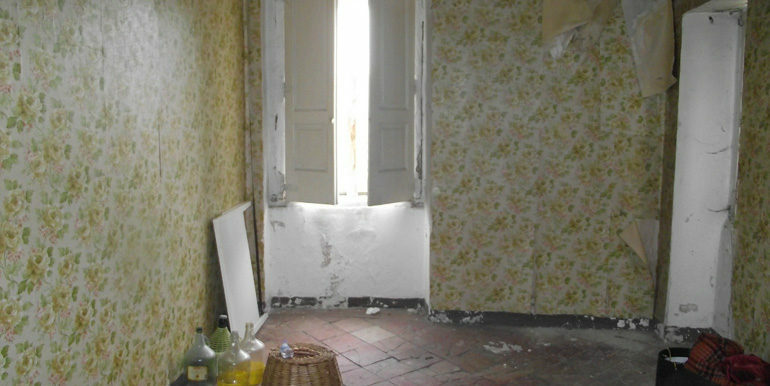 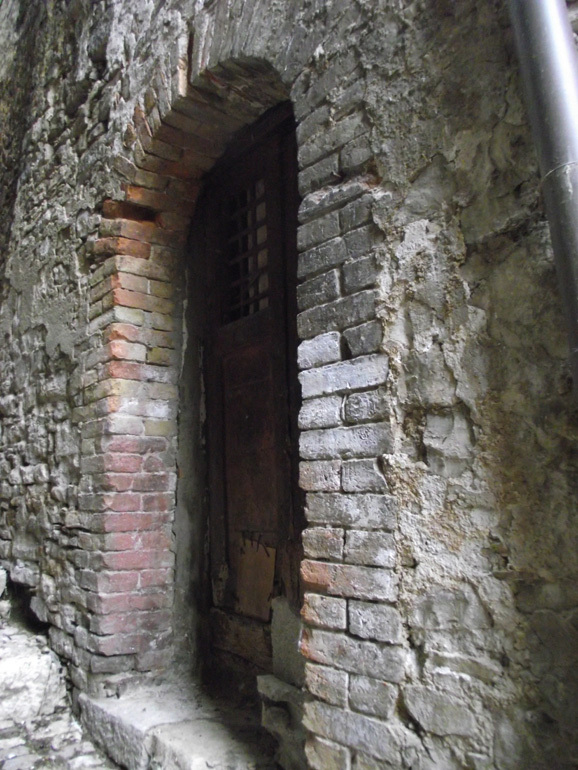 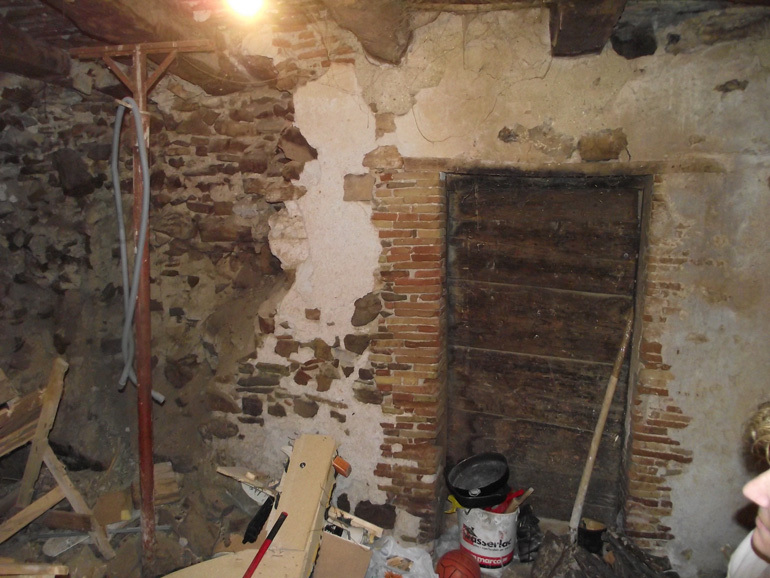 The property comes with a small cellar of approx 20 sqm on the basement floor. 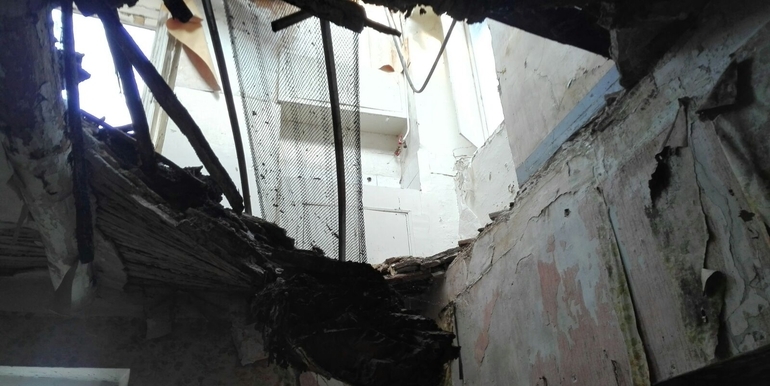 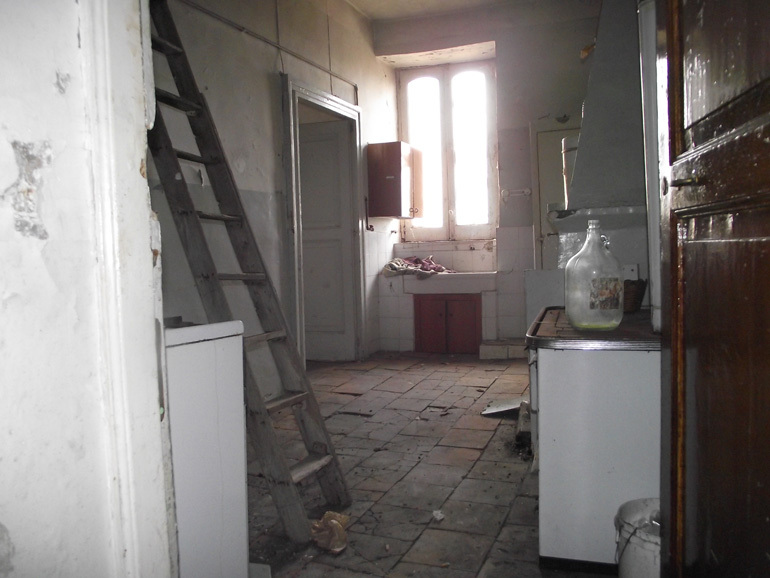 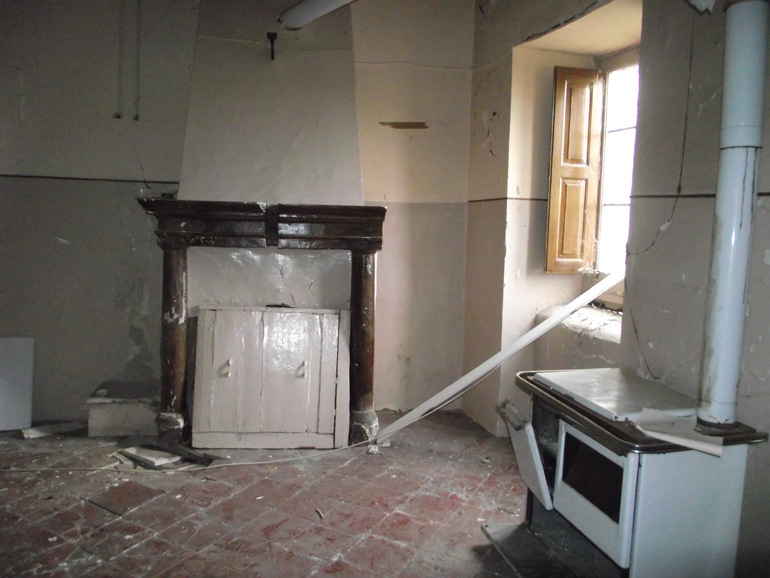 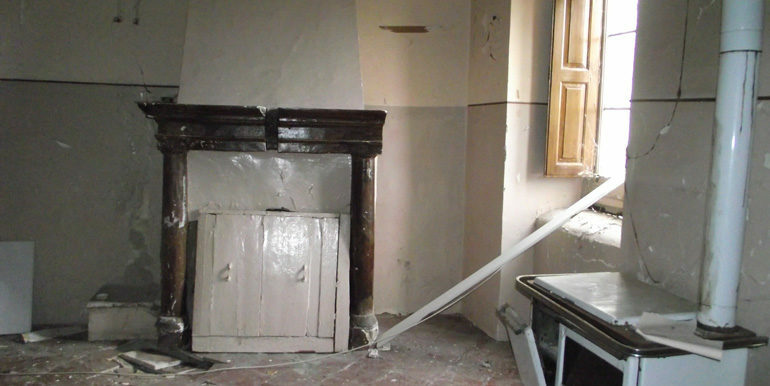 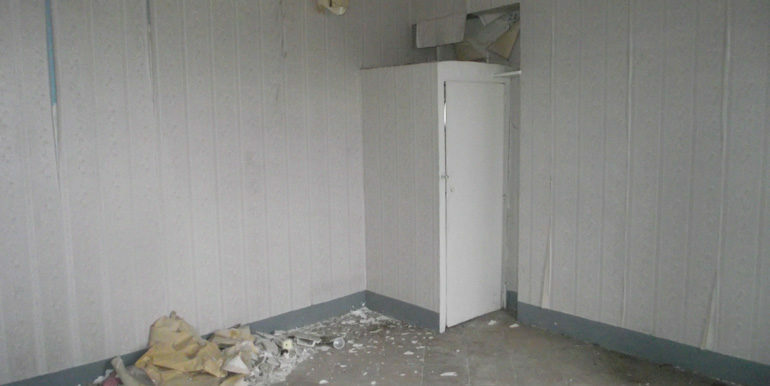 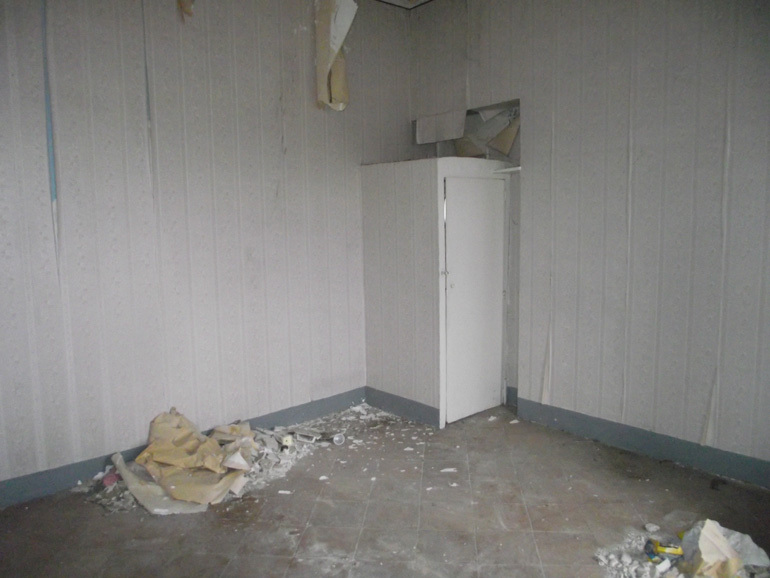 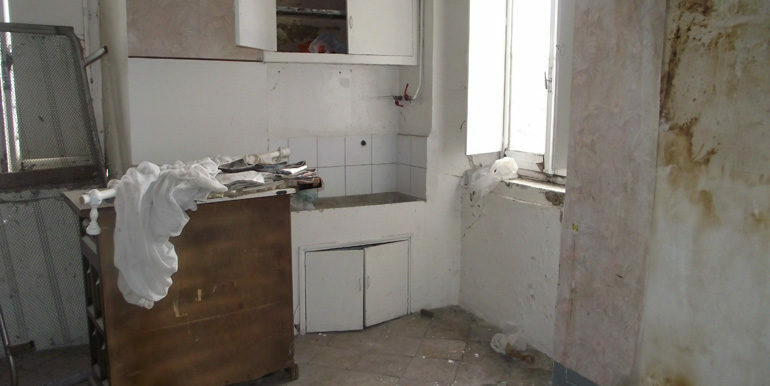 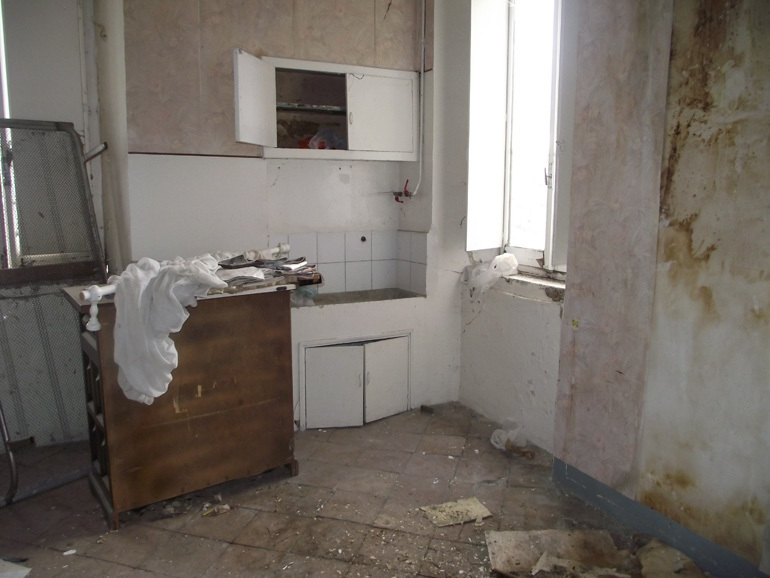 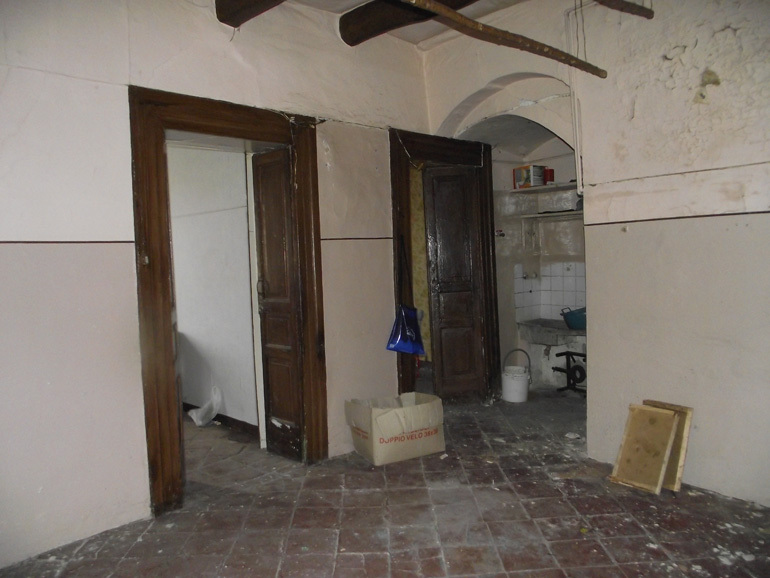 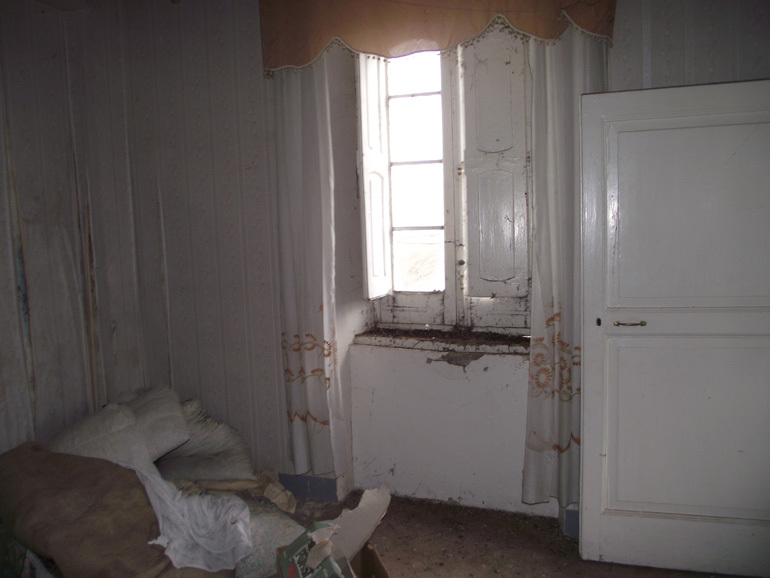 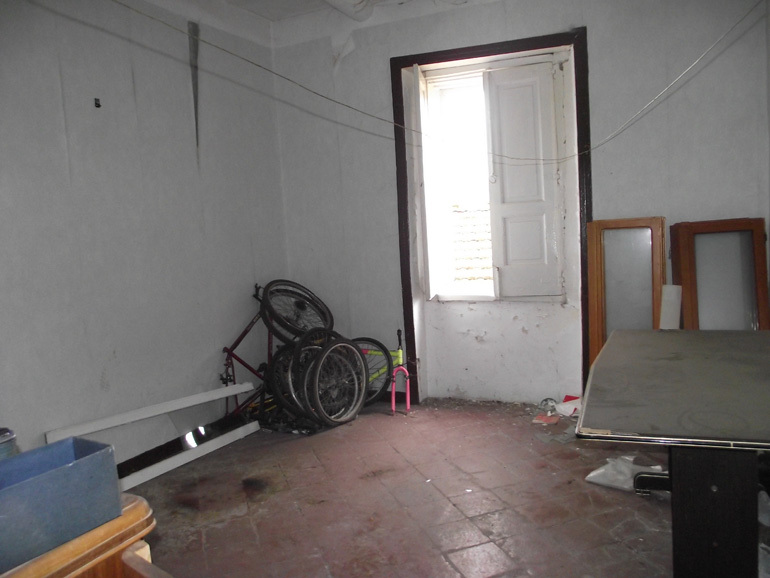 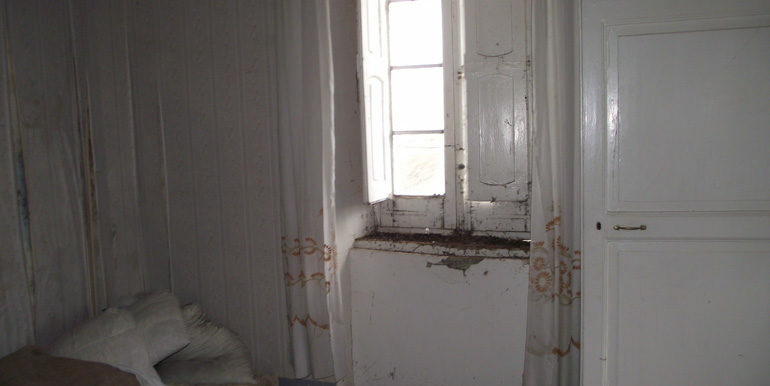 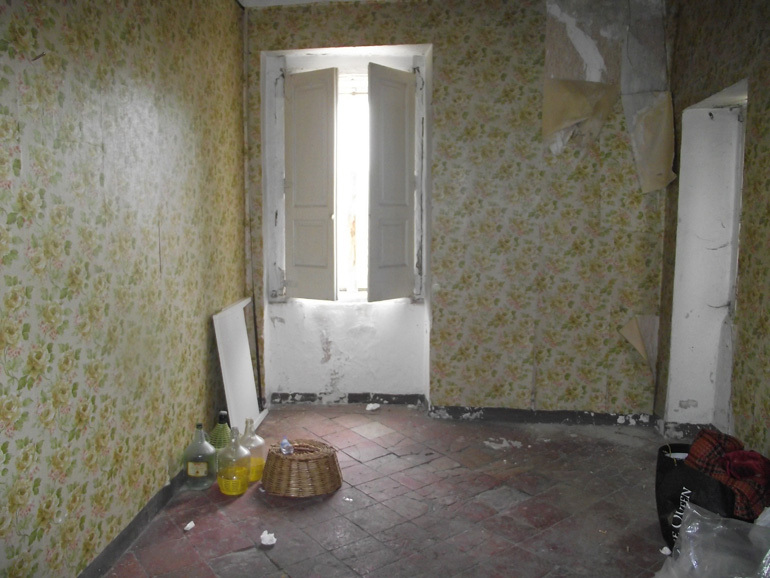 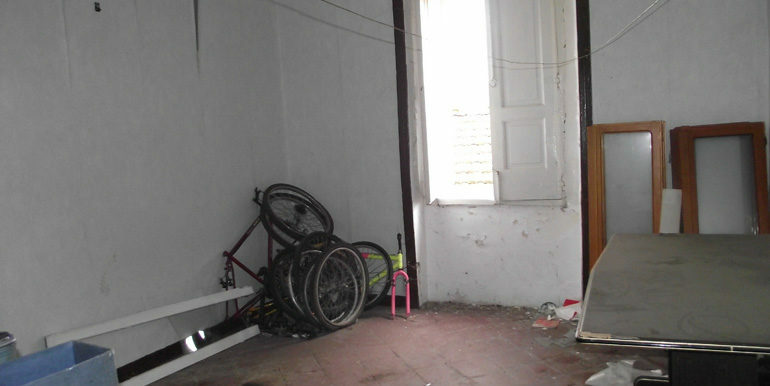 The property requires a complete renovation, recently a part of the roof and a part of the ceiling have fallen down, this is the reason of such low price.